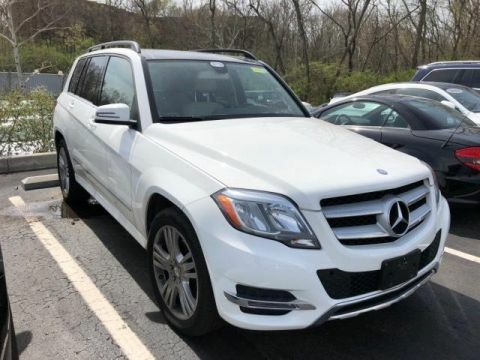 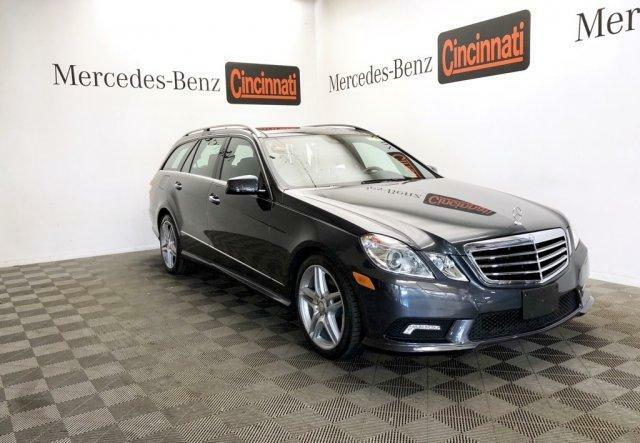 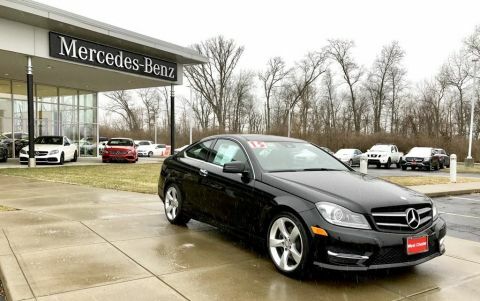 Third Row Seat, Sunroof, 4MATIC® all-wheel drive, Power Liftgate, Multi-CD Changer Mercedes-Benz E 350 Sport with Steel Grey Metallic exterior and Black interior features a V6 Cylinder Engine with 268 HP at 6000 RPM*. 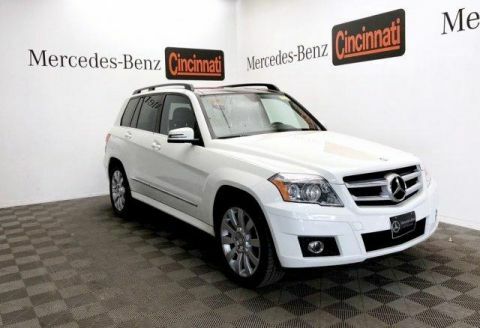 PREMIUM 2 PKG COMAND® system w/40GB hard drive navigation, enhanced voice control, HD Radio, 610-watt harman/kardon® Logic 7® surround sound system, heated front seats, iPod/MP3 media interface in glovebox, rear side-window blinds, SIRIUS satellite radio w/real-time traffic, Zagat survey restaurant guide, 6-GB MP3 Music Register hard drive, adaptive highbeam assist, bi-xenon headlamps w/active curve illumination, headlamp washing system, KEYLESS GO®, LED daytime running lamps, REAR SEAT ENTERTAINMENT SYSTEM, PWR TILT/SLIDE PANORAMA SUNROOF 1-touch open/close, WHEEL PKG 18 x 8.5 front & 18 x 9.0 rear AMG® twin 5-spoke aluminum wheels, 3-spoke AMG® sport steering wheel. 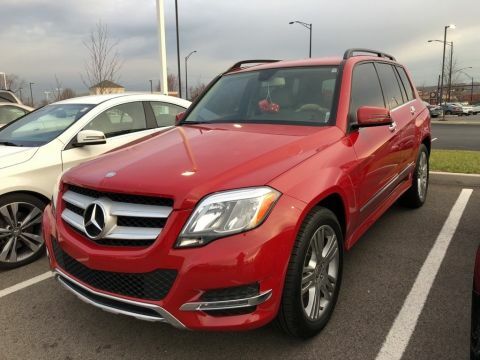 CarAndDriver.com's review says The wagon version gets standard all-wheel drive and has the same refined and luxurious manners as the E-class sedan..